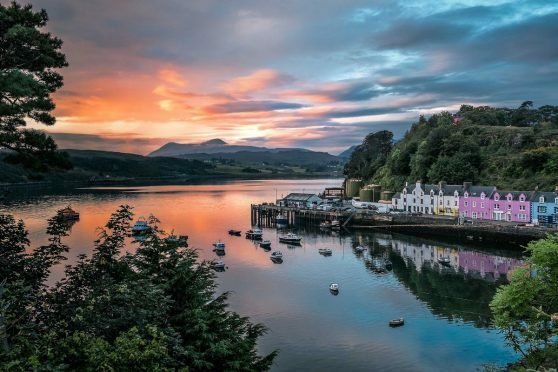 From beautiful landscapes to rich history to varied culture, the Scottish Highlands offer something for everyone. Whether it’s Nessie hunting, outdoor pursuits or a remote getaway to enjoy quiet walks and stunning views, these properties are some of the gems currently on the market. If you are seeking an elegant Edwardian country home set in its own grounds you shouldn’t delay in arranging a viewing of Beldorney. Those who love gardening won’t tire of the delights of the mature grounds complementing the fabulous home. Round each corner of the garden are more hidden gems, including a tennis court and croquet lawn (but we’d better not spoil all the surprises by listing them here). 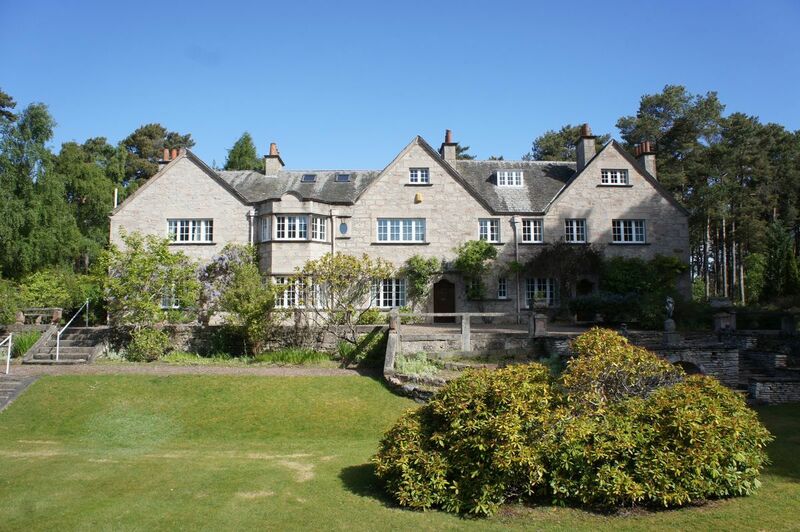 On the first floor are six bedrooms, as is a peaceful library with feature window looking to the Moray Firth. Accessed on the ground floor level from no fewer than four external doors, the public ground floor rooms can easily be split from a separate wing which is ideal for home workers seeking space for their own business. There’s a large dining kitchen too and a splendid dining room. Outbuildings including a garden room (complete with its own woodburner), a workshop, triple garage and log store lie to the rear of the house as does a large patio and herb garden. Located within 10 minutes drive from Inverness Airport and only five minutes from the popular seaside town of Nairn, if you still haven’t found that fantastic dream home Beldorney awaits. For more details and to view all the properties available with Murchison Law visit the website. 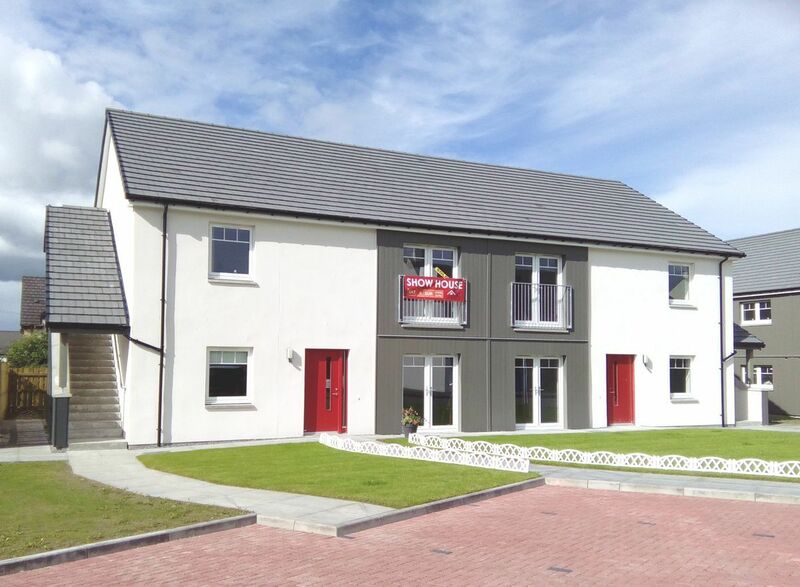 A unique and stunning four bedroom family home in the centre of Thurso, Fern House has lots of room, a fully-enclosed garden and courtyard. The house includes a large, spacious lounge, with a similarly sized dining room – and both have feature fireplaces. There is a modern kitchen, complete with Rangemaster cooker and to the rear of the ground floor, a separate family room, utility and bathroom. The property also has a former coach house attached to it. Outside there is a well-maintained garden, with a large workshop (which is fitted for power and light). Fern House benefits from having many original features, and its large bay windows to the front make the most of the natural light. The coach house is a large 1.5 storey enclosed space attached to the rear of the property, with great potential to be converted into a self-contained apartment. For more details, visit the Drever & Heddle website. This three-bedroom home is just a stone’s throw from Loch Nevis, offering stunning views of Inverie Bay towards North Morar. 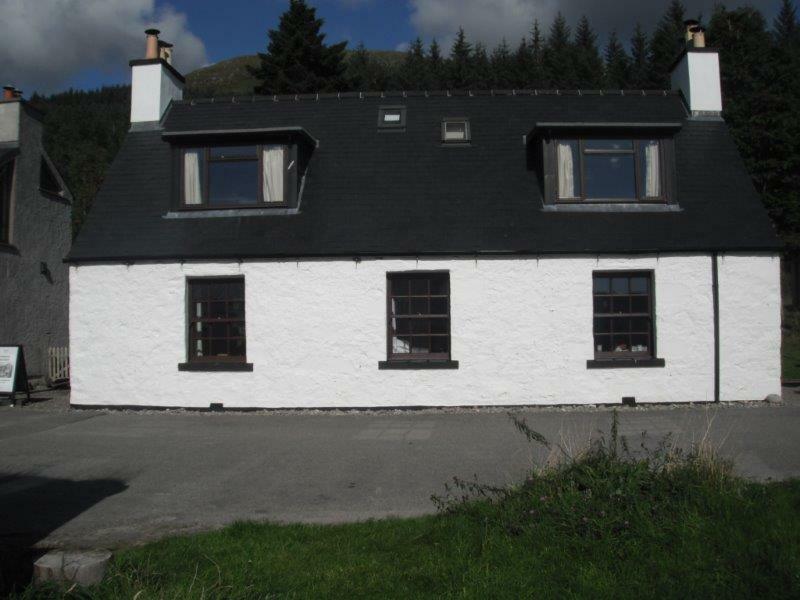 Tigh na Feidh, one of the oldest properties in the village, boasts a number of qualities, including charming period features, an exceptional view of Loch Nevis, a garden with outbuilding and spacious bedrooms. The village of Inverie boasts the remotest pub in mainland Britain, The Old Forge. As a popular tourist destination, the Knoydart Peninsula is also well-known for its folk music scene and the abundance of flora and fauna, on land and sea. For those looking for the rural setting, the area offers a wonderful quality of life all set within stunning scenery. Tigh Na Feidh is a short walk from Inverie pier where daily crossings and water taxis can take you to the mainland via Mallaig (25 minute crossing), and onwards by car and train to Fort William and Glasgow. For more information, or to view other properties, visit the Bidwells website. Sluggan Drive is located in beautiful Aviemore, known for its outdoor pursuits and enjoyed by tourists all year around. The properties, which are cottage apartments and have their own entrances, are within a mixed development scheme with a range of retail outlets, including a supermarket, fast food outlets, cosmetic health and beauty salon. They are also close to recreational facilities at the Dalfaber Sports and Country Club, which offers a bar and restaurant, a sports hall and swimming pool, as well as tennis and squash courts. The 18-hole Spey Valley Championship Golf Course and facilities are also to hand. All of the apartments are built to a high specification and benefiting from an eco-friendly bio-mass heating system. Bio-mass materials are considered a carbon-neutral source of energy because, despite producing carbon dioxide when burnt, they release roughly the same amount they absorb while growing. Each apartment will have its own dedicated entrance, along with an en-suite shower room, external cycle storage and private parking. The ground floor apartments will benefit from underfloor heating and patio doors to the front and the first floor apartments will have radiators and a Juliette balcony. 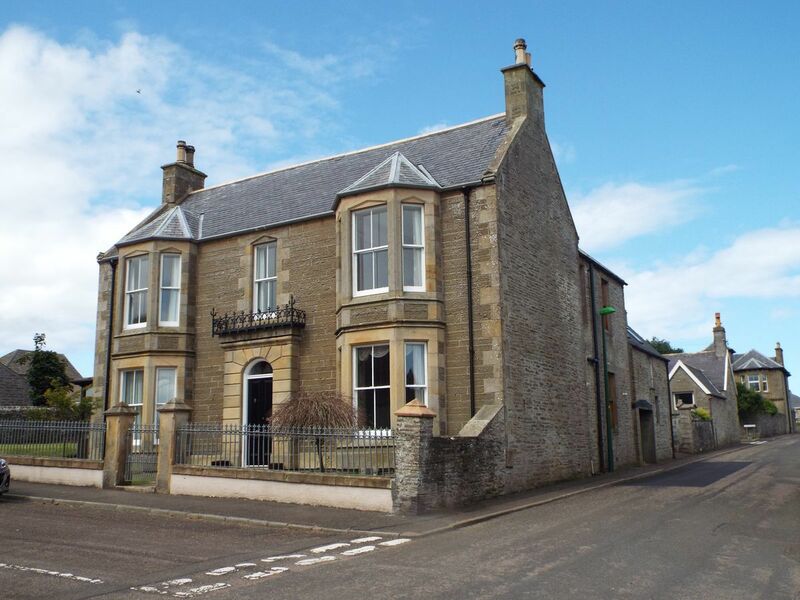 Visit the Caledonia Estate Agency website for more details. What could be more satisfying than sitting down at the end of a day overlooking a stunning sea loch view? Admittedly, there is a little bit of work to be put in to 3 Fearnbeag before you can put your feet up, but this property comes to the market with full planning consent for redevelopment into a four bedroom, two storey home. The hamlet of Fearnbeg has a handful of homes and lies on the north coast of the Applecross/Sheildaig peninsula on the route of the North Coast 500. 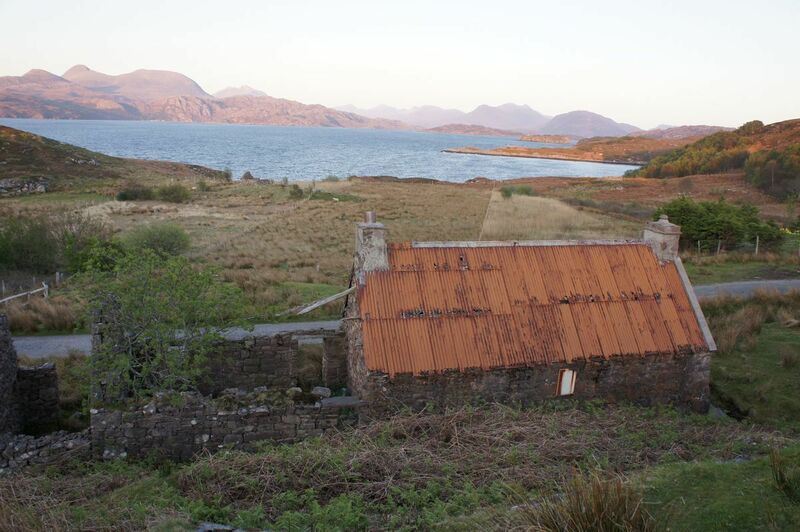 No 3 has stunning views of Loch Torridon and the Wester Ross mountains behind. For those who enjoy sailing or just pottering about at the seaside a natural beach and landing area is a short distance from the property. For more details, or to view other available properties, visit the Murchison Law website. 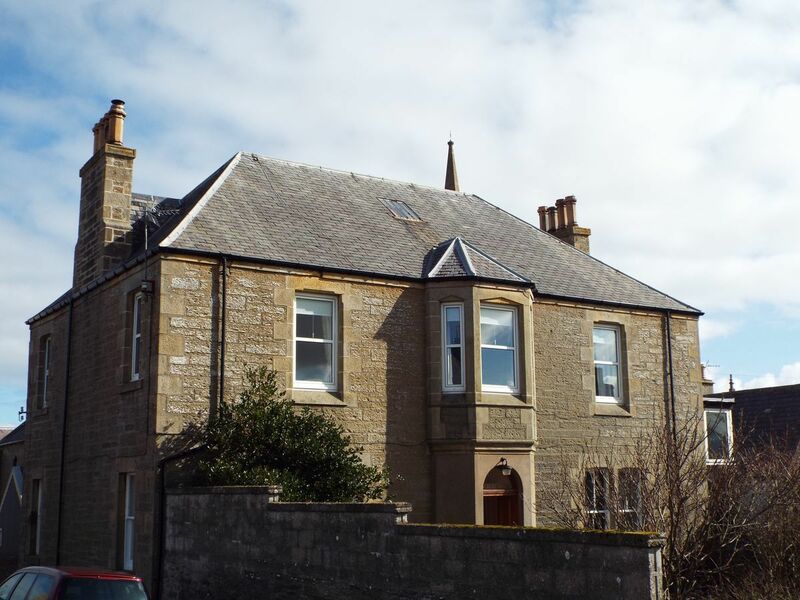 A three bedroom flat in the centre of Thurso, the upper flat at Rosebery House comes complete with off-road parking, garage and an easy-to-maintain garden. The flat has a lounge, kitchen, bathroom, dining hall and three large bedrooms, with the option of a fourth (currently used as a study). Two of the bedrooms benefit from en-suite facilities. The flat is just a short walk to the town centre, which has lots of amenities. How many of us have dreamed about running away and living in a lighthouse, far from the rat race? Well, this is the chance to do just that. 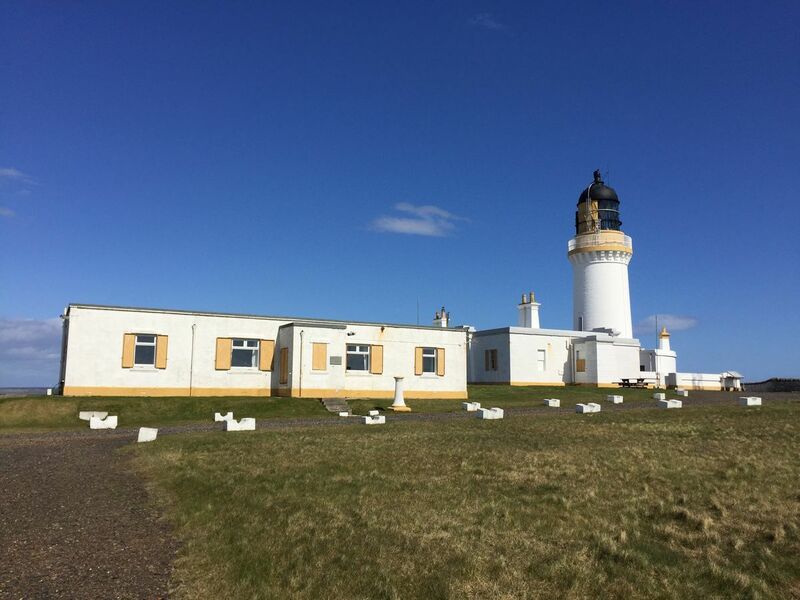 The Noss Head Lighthouse is one of the most unique and historic buildings on the picturesque north-east coast of Scotland. The property features a three bedroom traditional Lighthouse Keeper’s Cottage (a category A-listed building), a four bedroom Superintendent’s Cottage and a range of useful outbuildings set within approximately 15.79 hectares of land. The dramatic cliffs of Noss Head project into the North Sea, affording impressive views in all directions. A short cliff top walk from the property is a rewarding experience; looking across to the sandy beach of Sinclair’s Bay you can see both Castle Sinclair Girnigoe and Ackergill Tower, an impressive 16th century keep. Following the north coast of the headland a short distance from the property you will discover Sandy Geo, a small sandy beach overlooked by a towering sea stack. The setting is very secluded; the land is bounded by a dry stone wall which spans Noss Head from north to south, effectively dividing the property from the rest of the headland. Situated at the heart of the Cairngorm National Park, and at the head of the Speyside way, Aviemore, the biggest community within the Cairngorm National Park, is easily accessed by rail, bus and car and is a town for all seasons, set in some of the most imposing surroundings Scotland’s great outdoors has to offer. There are a diverse range of pursuits available for all ages, including hill walking, rock climbing, skiing, canoeing, gorge walking or mountain biking to name but a few, all set within spectacular scenery. Milton Burn is the first development of its kind in Aviemore, built with the Scottish environment in mind. The houses are sustainable and energy efficient, resulting in a reduced carbon footprint and lower running costs, yet not compromising on quality. And there is only one opportunity left to buy one of these highly sought after properties – Plot 17. 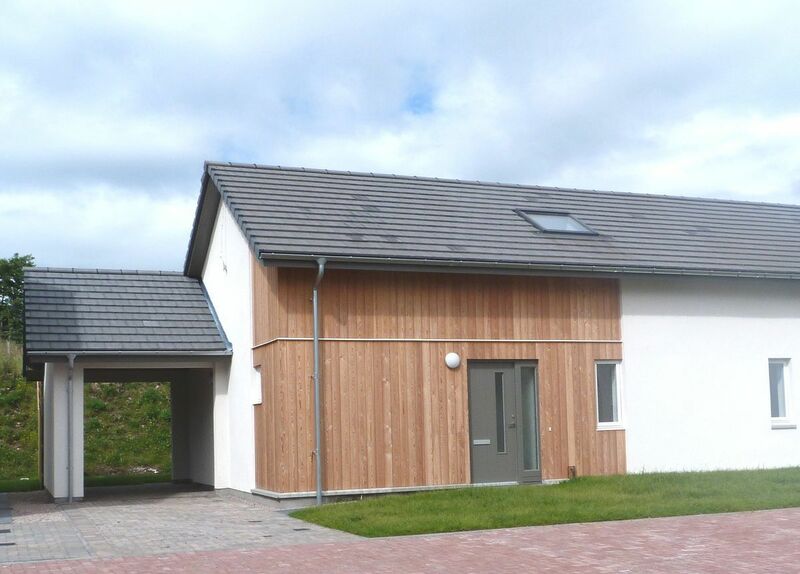 Located within a wooded setting in a well-established residential area at the north end of Aviemore, the development ia a mixture of two and three bedroom, detached and semi-detached properties, all benefitting from a community bio-mass heating system, powered by four 70kw pellet boilers. Bio-mass materials are considered a carbon-neutral source of energy, despite producing carbon dioxide, they only release approximately the same amount they absorb while growing.